Travel & Trade Worldwide Ltd is an online travel company representing a wide portfolio of serviced apartments and hotels in London and around the world. Our expertise lies in delivering a great customer stay experience for guests by tailoring accommodation solutions based on their requirements from reputable suppliers with whom we have built close partnerships with over the years. Our approach to dedicated client care and carefully edited selection of properties has gained us a strong reputation within the industry and resulted in a high volume of referrals and repeat guests. 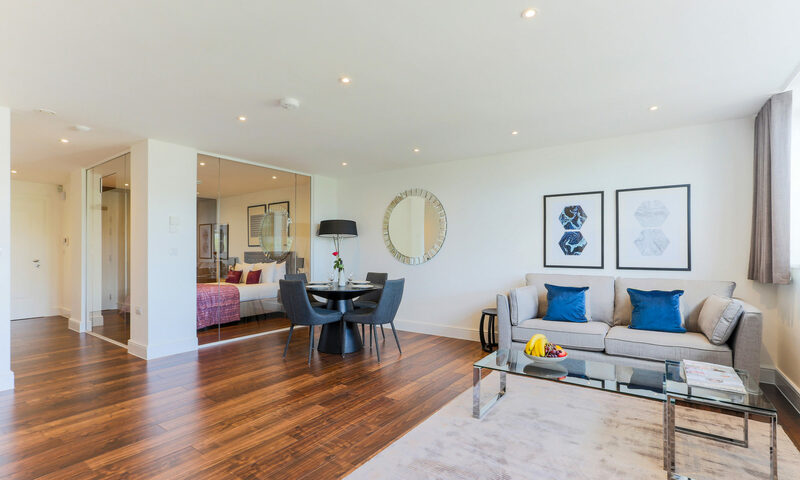 We are fully accredited serviced apartment agents and active members of the Association of Serviced Apartment Providers (ASAP) and the Institute of Travel and Meetings (ITM) and IATA (TIDS). Citadines Apart’hotels, Frasers Hospitality, Park Plaza Hotels & Resorts, The Apartment Service, Cheval Residences, Clarendon Serviced Apartments, Intercontinental Hotels & Resorts, Staycity, Maykenbel Properties, Go Native and many more.